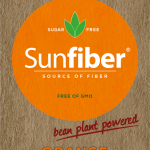 Do you have what it takes to share in Sinalco’s success? 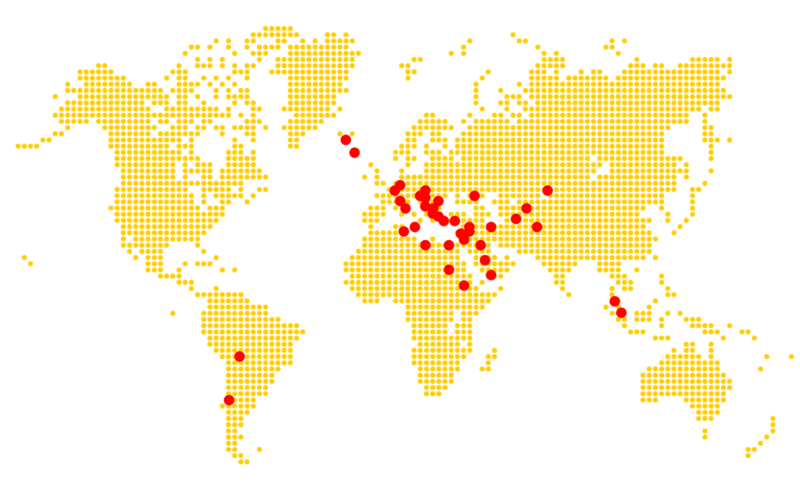 Reap the benefits of our experience by becoming a partner in our tried-and-tested franchising system! 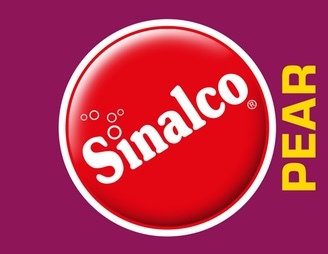 We’re always on the lookout for new, highly-motivated partners ready to take on the exciting task of bringing Sinalco to untapped markets. 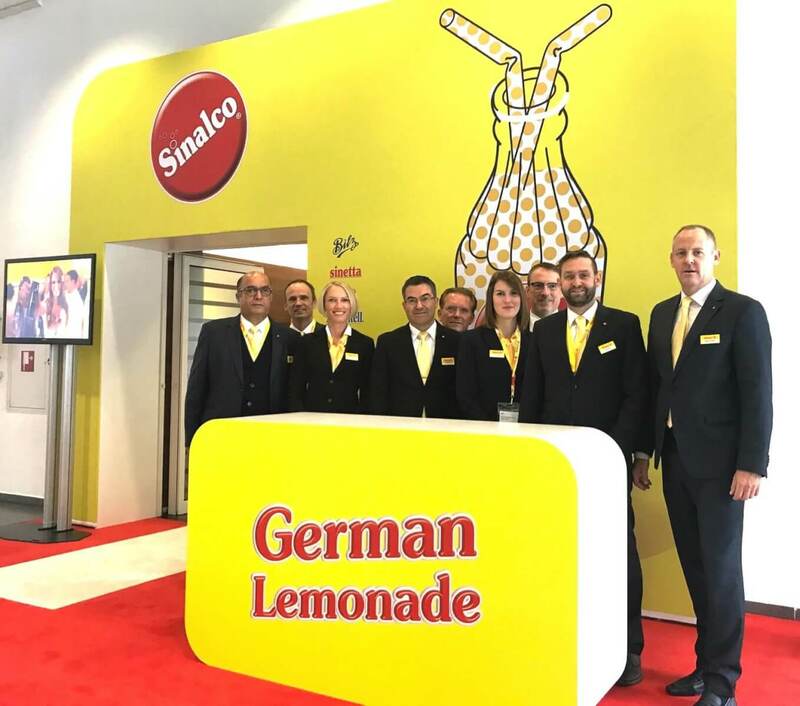 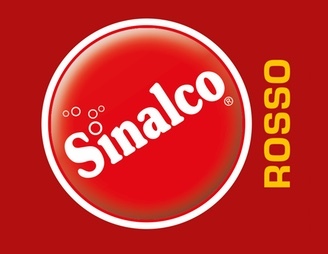 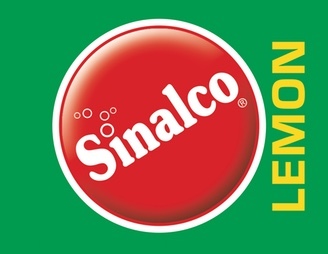 The ideal Sinalco partner is an established bottler of mineral water, a brewery operator or bottler of other beverages interested in supplementing and expanding their bottling plant and distribution channels with Sinalco products. 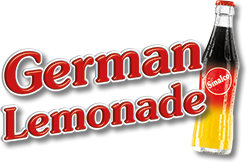 Ideal candidates have intimate knowledge of the local market and have the financial means necessary to compete aggressively in it. 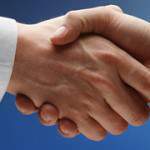 Enterprises with in-house sales and marketing departments are strongly preferred. 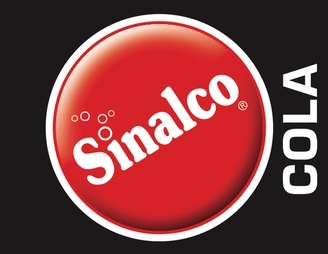 If you’re looking to found your own company with Sinalco as a strong partner right from the start, we’d love to hear from you as well! We welcome newcomers to the beverage industry with thoroughly considered business plans and the pluck it takes to uphold Sinalco’s high standards for quality. 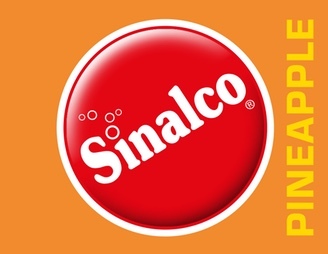 Contact us today if you’re ready to team up with Sinalco!